An olive tree in the municipality of Villarejo, community of Madrid, has been reported positive to the bacterium Xylella fastidiosa. 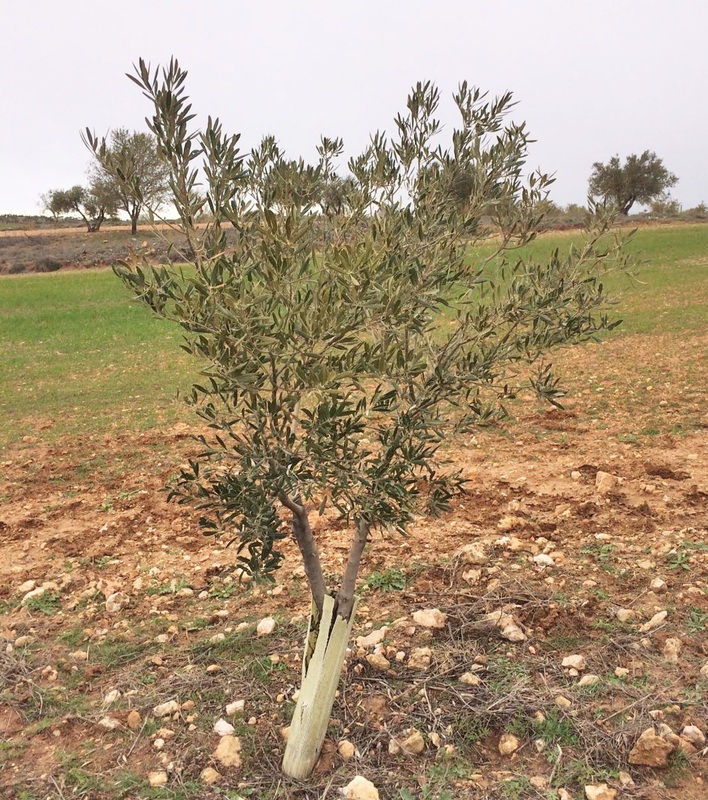 The finding has been officially confirmed by the Spanish plant health authorities, thus a demarcated area around the olive tree has been immediately established. On April 10, the Regional Government of the Community of Madrid, Spain, reported the first detection of Xylella fastidiosa in olive trees in mainland Spain, in the autonomous community of Madrid. The finding occurred in the municipality of Villarejo de Salvanés in a symptomatic olive tree from a plot of Picual cultivar olive trees about 8 years old. The sampling that brought this discovery is part of the intensive surveys that have been carried out throughout Spain since 2014. 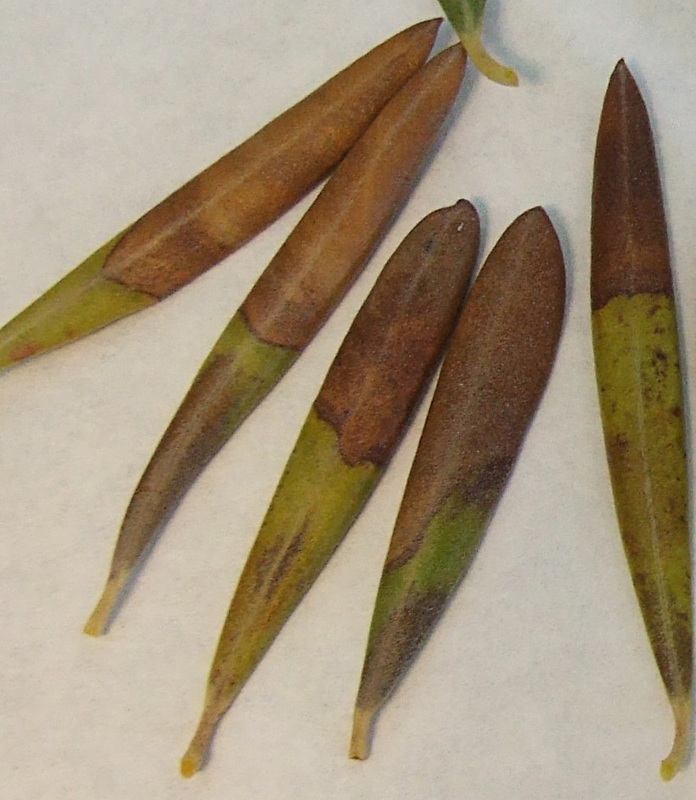 Samples were analysed in the Official Plant Health Laboratory of the Community of Madrid – IMIDRA “Instituto Madrileño de Investigación y Desarrollo Rural, Agrario y Agroalimentario”. The positive results were confirmed by the National Reference Laboratory for Phytopathogenic Bacteria at Instituto Valenciano de Investigaciones Agrarias (IVIA), and then officially communicated to the Ministry of Agriculture in Spain (MAPAMA) and the European Commission. A demarcated area around the affected olive tree was immediately established by the authorities, according to EU Decision 2017/2353 (amending the Implementing Decision 2015/789). (More info on the EU and national legislation on Xylella can be found here).